Nautical decor for your home or boat is timeless and practical. There is a reason so many homes are adorned with items that evoke the presence of the sea. 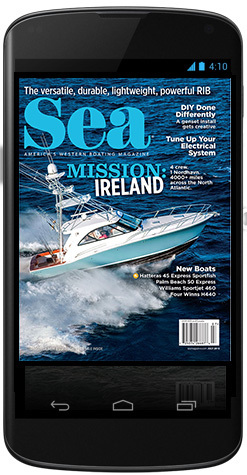 According to EverythingNautical.com, the popularity of nautical décor has grown because nautical pieces express craftsmanship and quality, are sensory and natural, appeal to all ages, and emit an air of adventure. 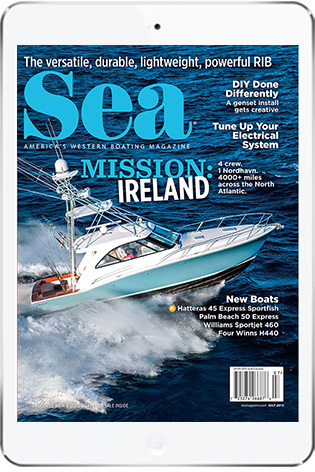 As long as you don’t go overboard, anyone can appreciate and enjoy nautical décor for home or boat. The basic nautical color palette includes white, navy blue, khaki, and crimson red. The majority of your décor should be neutral save for a few statement accent colors. The general idea is to bring elements of nature and the sea into your home, so that it’s calming like the sea and perhaps might remind you of your favorite boating vacation. 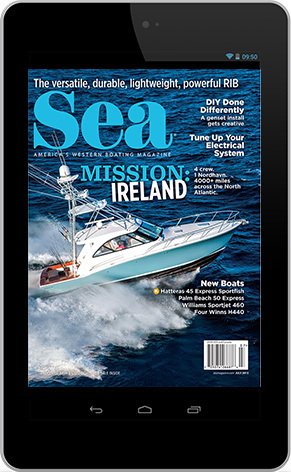 Luckily for boaters on the West Coast, there are plenty of options for shopping for all things nautical — many within walking distance of a marina. Here are a few of the standouts in California. Maidhof Bros. Shipware Merchants, just north of the San Diego International Airport in San Diego, has an online and brick-and-mortar presence, with a-vast array of vintage items, collectibles and salvage items. It has a large catalog of marine instruments, furniture, maps and even handmade pirate chests. If you’re looking for that special authentic piece or looking to build a custom nautical item, the guys at Maidhof can help. If you’re looking for something on the softer, more shabby-chic side of nautical, look to The Faded Awning in La Jolla, due east of Nicholson Point. This little boutique has a laid-back beachy theme to it, where you can find cute gifts for loved ones or to bring tranquility to your boat. The store has a selection of vintage furniture you can peruse, in addition to antique, vintage, and new costal-themed furnishings and accessories. Captain’s Cove is the emporium of all things kitsch. Because where else would you find a new “Mermaids Smoke Seaweed” sign? Or a flip-flop trinket dish? The walls are filled with all things pirate, mermaid and sailor. This little shop is located on the bay in Seaport Village near the Embarcadero Marina. If you’re looking for a pirate getup with all the bells and whistles, then Captain’s Cove is the place. If you feel like perusing the Lido Peninsula after you tie up in the harbor and you need some nautical ornamentation, make sure to drop into Nautical Décor- Newport Trading. You can spot this place by looking for the upturned rowboat that has “Nautical Décor” painted on it out front. Inside you’ll find seashells of all sizes along with various vintage seafaring items. 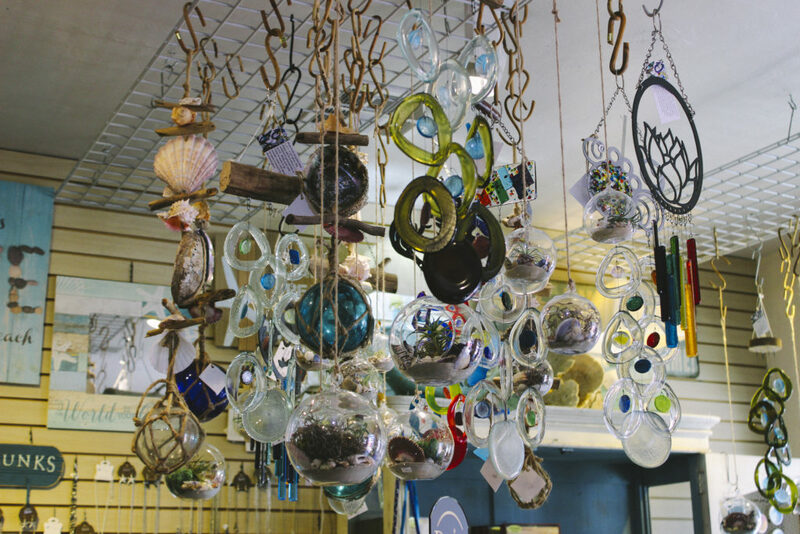 The next time you’re enjoying downtown Seal Beach, make sure you stop in at California Seashell Co. 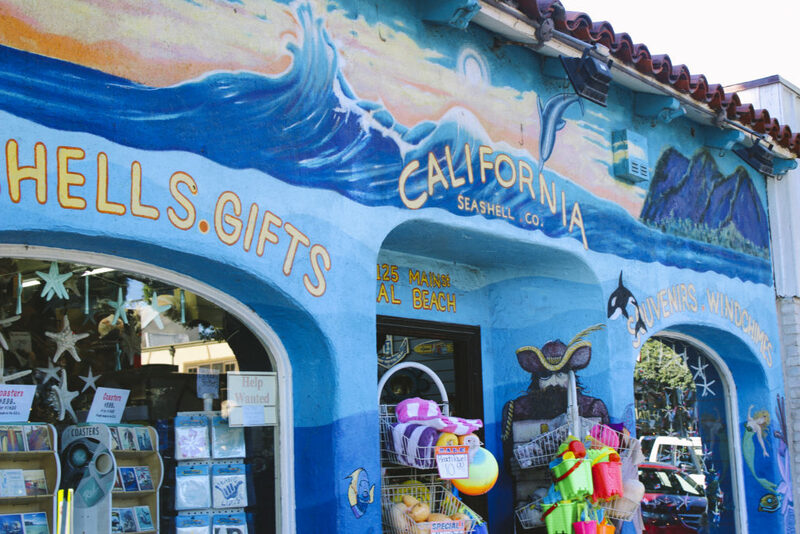 It sells ocean- and beach-themed souvenirs and trinkets at reasonable prices and has a large selection of seashells for crafting and gift needs, whether you’re making something for your own boat or for someone else’s. Just down the way from California Seashell Co. is The California Cottage, a small and eclectic shop with knickknacks and baubles with shells and mermaids galore. Just look for the mural outside that depicts a literal beachside cottage. Find unique gifts and boat and home décor items for yourself and loved ones. 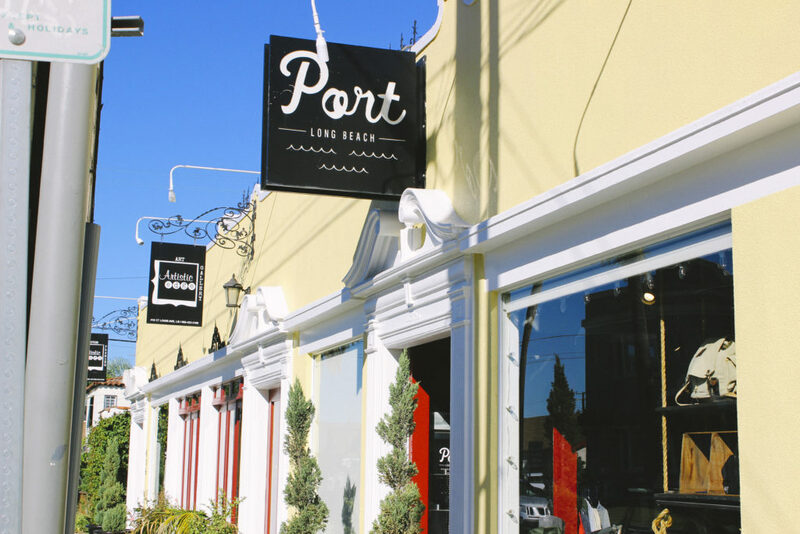 The Port, as it’s simply called, is a contemporary boutique with branded clothing options such as T-shirts, sweats, and beanies. It also carries an assortment of quality locally made goods and often hosts events — think ramen popup shop and block parties. The curated wares are all themed with a modern, simple take on nautical clothing and home goods. something for the adventurous and conscientious shopper here. The Shell Cellar on the famous Pier 39, close to mooring options, in San Francisco carries shells of all shapes, sizes and varieties. You can also find nautical-themed jewelry, collector’s items and home and boat décor. All of Shell Cellar’s shells are imported from the Philippines as a recycled byproduct of the food industry.